Where can I listen to Fox News Radio? What if my phone’s location settings are not enabled? What if I turned on Breaking News alerts in the app, but I am still not receiving Breaking News alerts? What if I want to close the video? What if I do not want the video to take up half of the screen? How do I use the Watch/Browse Feature? What is the Watch/Browse Feature? Does the Fox News application for iPhone cost anything? How do I download the Fox News application for iPhone? 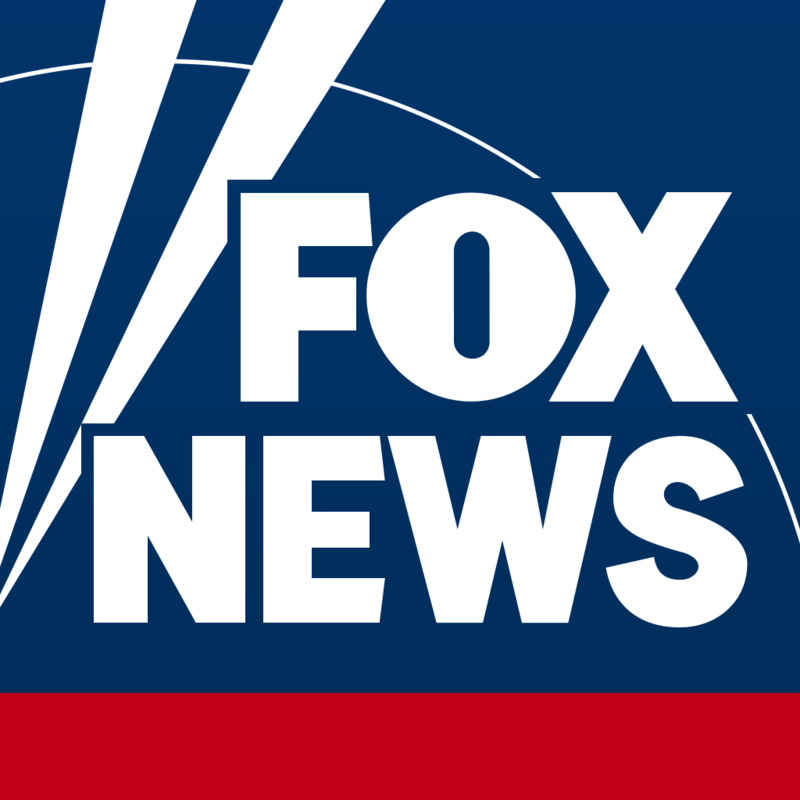 What is the Fox News application for iPhone?